1. What is today the symbol of peace in Japan? When did it become a peace symbol? 2. Draw in your exercise book the most famous peace symbol. What was it the symbol of originally? 3. What became the symbol of peace after WWII ? Il faut zoomer à 400% pour arriver à lire! 1. Name 2 countries in Asia which became commusnist after World War II. 2. When was Vietnam divided into 2 independant countries? 3. Why were the USA scared? 4. What did the USA do to support South Vietnam? 5. When did the USA start sending troops to Vietnam? 1. When did Manchester United live a tragedy? 2. What happened? 3. How many players died in the crash? 4. Who was the manager? Did he die ? 5. What did he decide to do? Did he succeed? 6. Who is Bobby Charlton? Founded in 1878, the "legend" of Manchester United didn't really begin until 1958. In that year they had their best ever team under the management of Matt Busby. 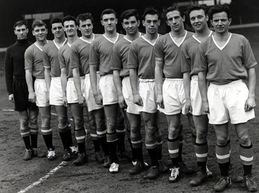 The players were mostly very young and were called "The Busby Babes". They were expected to reach the European Cup Final in 1958, where they would play the "invincible" Real Madrid, a match that many people thought they would win. 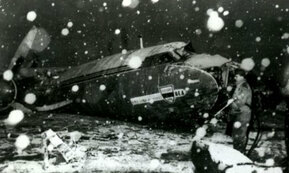 However on February 6th 1958, after winning their quarter final in Belgrade, the team was destroyed in a tragic accident. The team’s flight back to Manchester was delayed an hour because one of the players forgot his passport. Munich had just had a snowstorm and conditions were not ideal for flying. Pilot James Thain had to abort his first two attempts at take-off because of engine trouble. On the third attempt, just after 3 p.m., the plane wasn't able to get enough lift and crashed into a fence at the end of the runway. It then ended into an empty house. Twenty-two of the 43 people on board died in the crash. Seven players were among the dead and an eighth, Duncan Edwards, died from his injuries two weeks later, bringing the total death toll to 23. Coach Busby suffered severe injuries and was in critical condition for weeks. From that moment, Manchester United FC became "national property", gaining sympathy and support from people all across England and not just in Manchester. The manager Matt Busby, a survivor of the air crash, made it his objective to win the European Cup with Manchester United. He needed ten years to build his team and in 1968 Manchester United became the first English club to win the European Cup, beating Benfica Lisbon 4-1 in an emotional final. 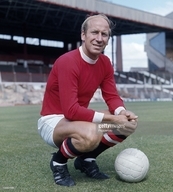 Two of the goals in the final were scored by Bobby Charlton who had also survived the air crash ten years earlier. 1. When was he born? 2. How many solar eclipses has he seen in his life? 3. What did he and his girlfriend do in the Best life adventure? 4. 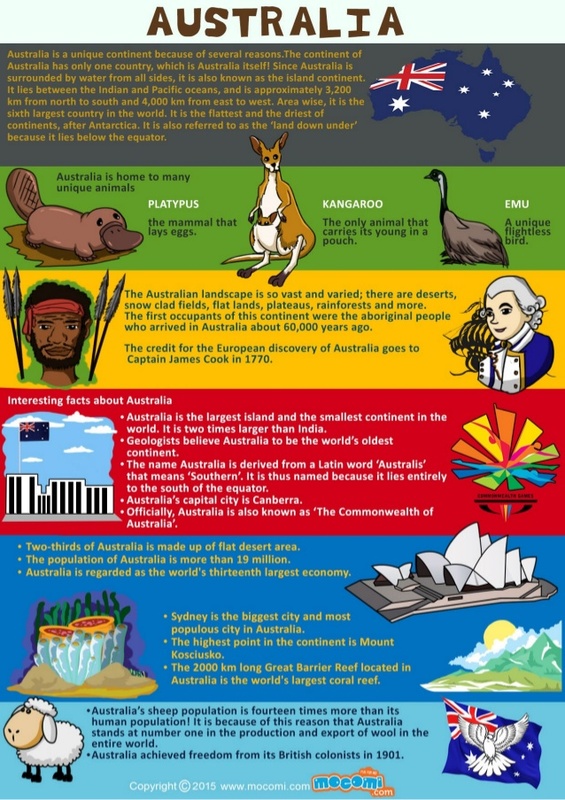 What did he climb in Australia in 2013? 1. 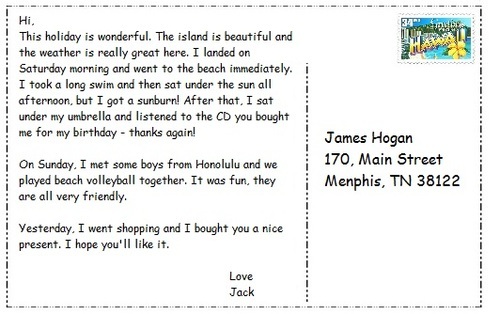 Where did Jack go for the holidays? 2. How did he travel ? 3. What problem did he have on the first day? 4. Why? 3. Did he relax on Sunday ?